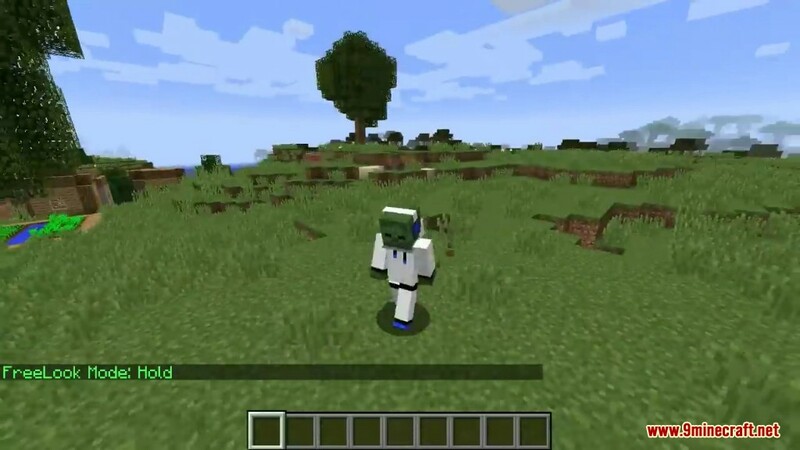 FreeLook Mod 1.13.2/1.12.2 gives you the ability to “move your head” without moving your player position! Much like you can in many FPS games, you can now hold the keybind (Left Alt by default) and look around while staying whichever direction you are moving. The view will snap back to forward whenever you let go of the key. 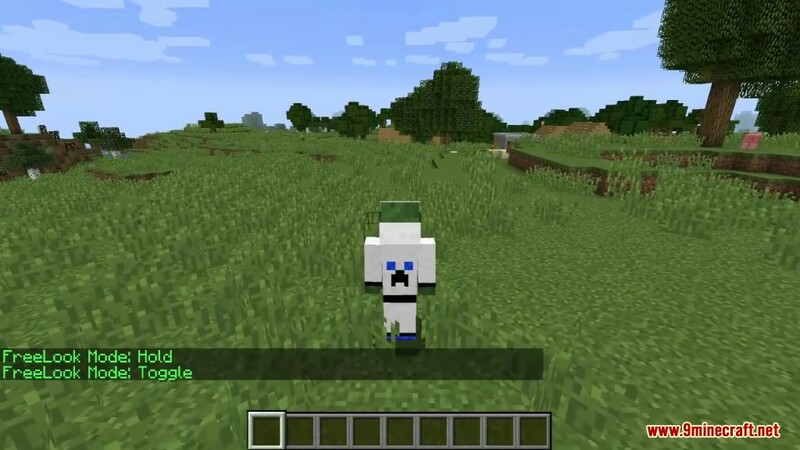 This mod is for client side only. So you can use it while you play on servers. 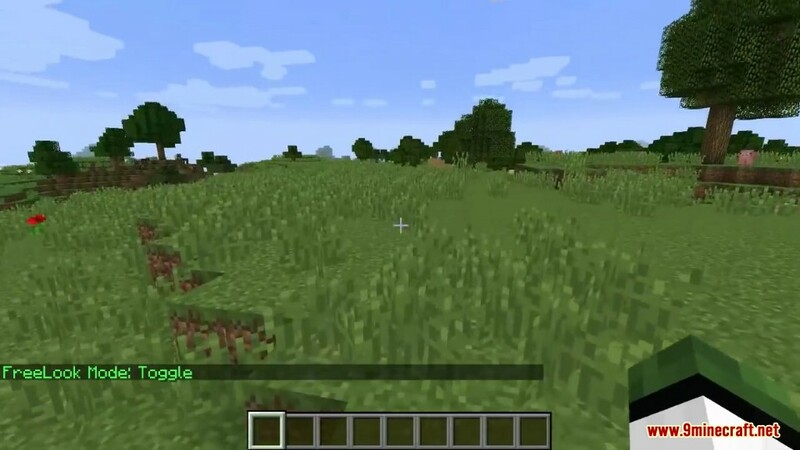 Look around while flying with elytra, without changing acceleration. Look to your left or right while still running forward. 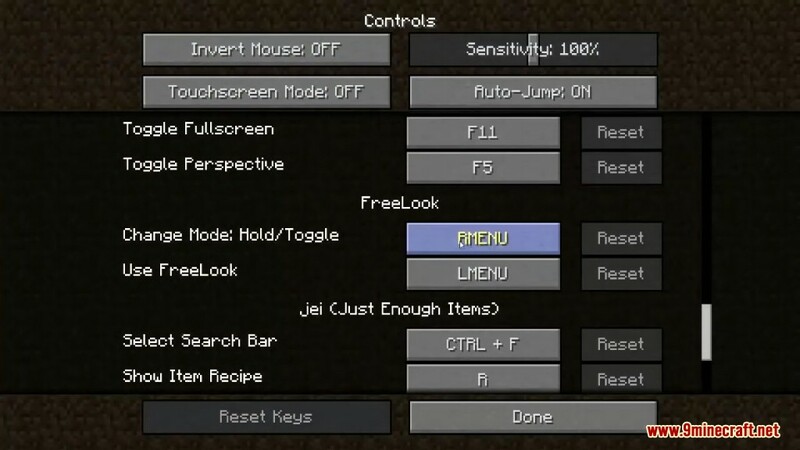 You can now choose either toggle or hold mode for the FreeLook key. The default mode is hold. By default, you press the right alt key to switch modes. 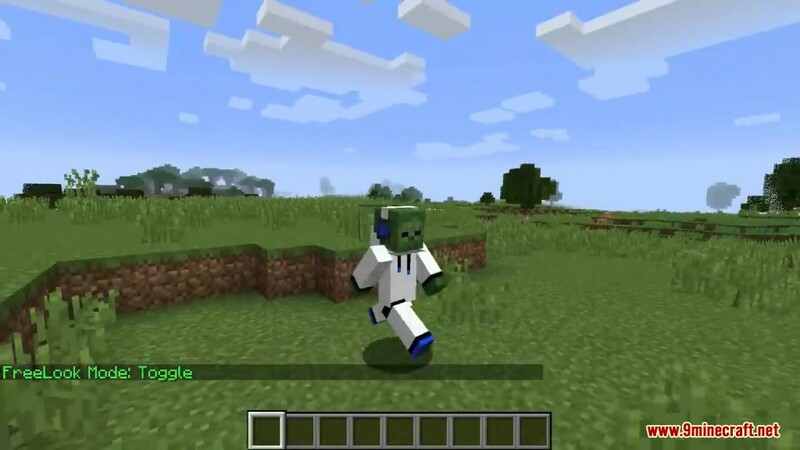 Can be changed in Controls. 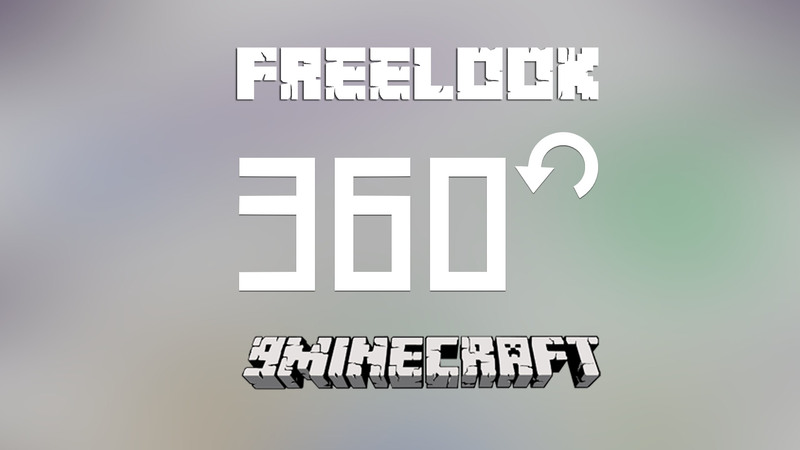 In Third Person only, you can now move the view 360 around the player. First person is still clamped at 100 degrees left and right.